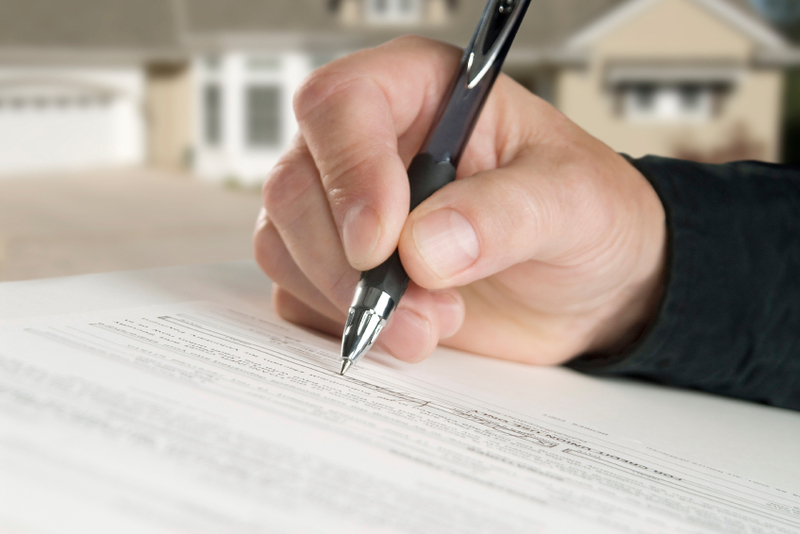 Title Insurance: A title is a legal term that refers to the ownership records about a piece of real estate. The records could include the transfer of any property rights and any loans using the property as collateral. Title insurance protects you from claims of ownership, outstanding debts of previous owners, and other title problems that you didn't know about before you bought the property. It doesn't insure against fire, flood, theft, or any other type of property damage or loss. Step 1 In column (1), find the range that includes the policy's face value. Step 2 Subtract the value in column (2) from the policy's face value.